The Samsung Galaxy A6+ is built well and has a stellar display and good battery life. However, the heavy and bulky body, unreliable face recognition, and performance issues let it down. Smartphones like the Nokia 7 Plus and Redmi Note 5 Pro are more powerful and offer better value for money. 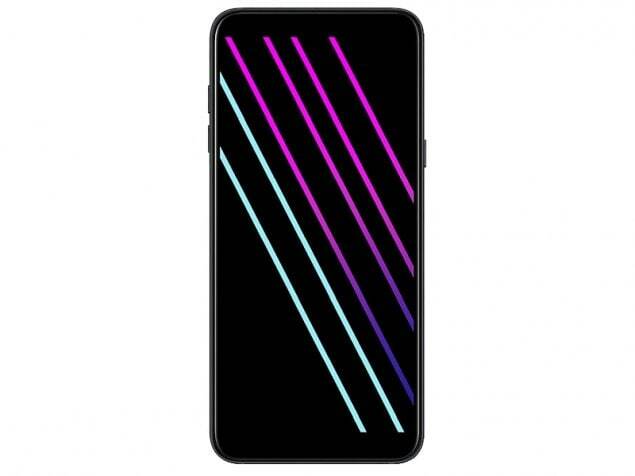 Samsung Galaxy A6+ smartphone was launched in May 2018. The phone comes with a 6.00-inch touchscreen display with a resolution of 1080x2220 pixels and an aspect ratio of 18.5:9. Samsung Galaxy A6+ is powered by a 1.8GHz octa-core Qualcomm Snapdragon 450 processor. It comes with 4GB of RAM. The Samsung Galaxy A6+ runs Android 8.0 and is powered by a 3,500mAh battery. 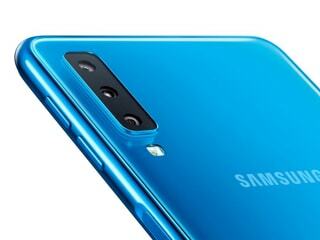 As far as the cameras are concerned, the Samsung Galaxy A6+ on the rear packs a 16-megapixel primary camera with an f/1.7 aperture and a second 5-megapixel camera with an f/1.9 aperture. The rear camera setup has phase detection autofocus. It sports a 24-megapixel camera on the front for selfies, with an f/1.9 aperture. 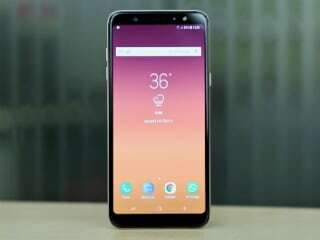 The Samsung Galaxy A6+ runs Samsung Experience 9.0 based on Android 8.0 and packs 64GB of inbuilt storage that can be expanded via microSD card (up to 256GB). Connectivity options on the Samsung Galaxy A6+ include Wi-Fi 802.11 a/b/g/n, GPS, Bluetooth v4.20, Micro-USB, and FM radio. Sensors on the phone include accelerometer, ambient light sensor, compass/ magnetometer, gyroscope, proximity sensor, and fingerprint sensor. The Samsung Galaxy A6+ measures 160.20 x 75.70 x 7.90mm (height x width x thickness) and weighs 191.00 grams. It was launched in Blue, Black, and Gold colours. 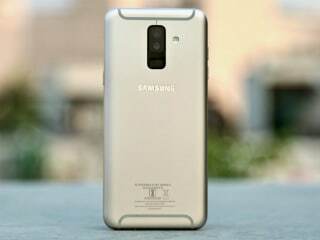 As of 19th April 2019, Samsung Galaxy A6+ price in India starts at Rs. 17,990.